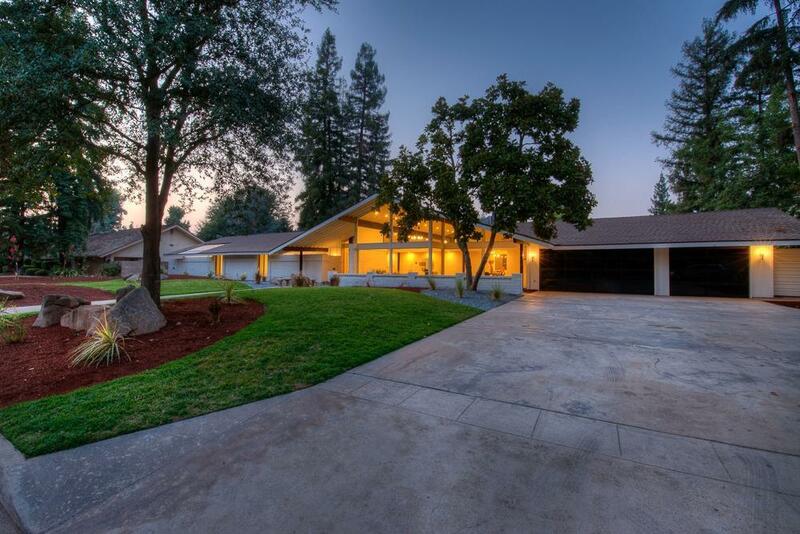 Unmatched vision and design describes this 4bed/3bath Mid century modern home in the heart of North West Fresno. 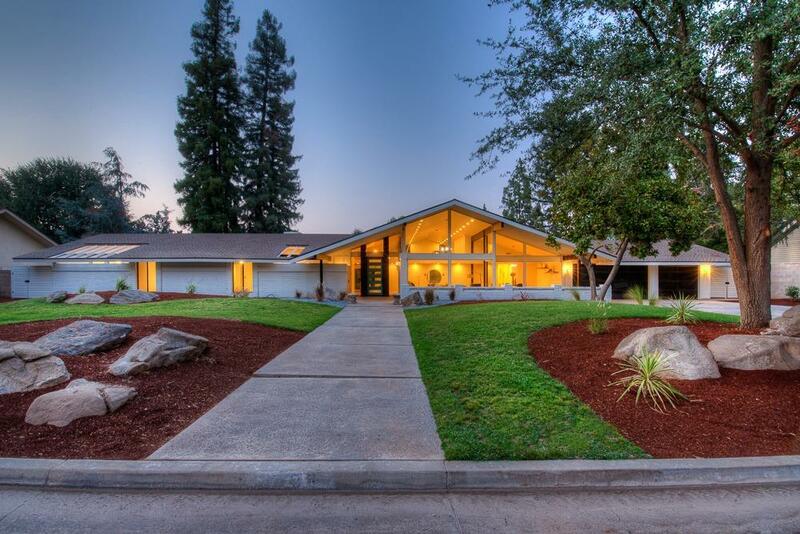 This stunning home has been carefully and thoughtfully remodeled from top to bottom blending modern conveniences and comfort with throw back finishes that are never out of style. Enjoy the open concept living with high vaulted ceiling that is perfect for daily living and entertaining year around. 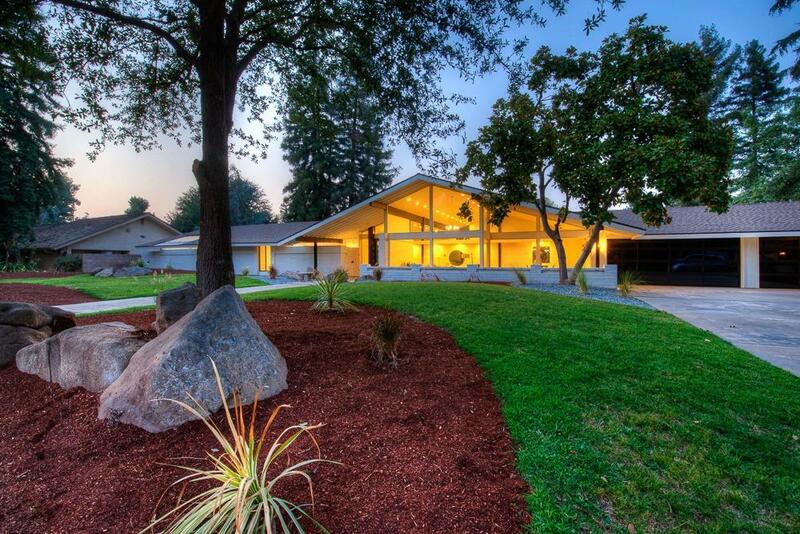 This type of home only comes up for sale every decade or so. 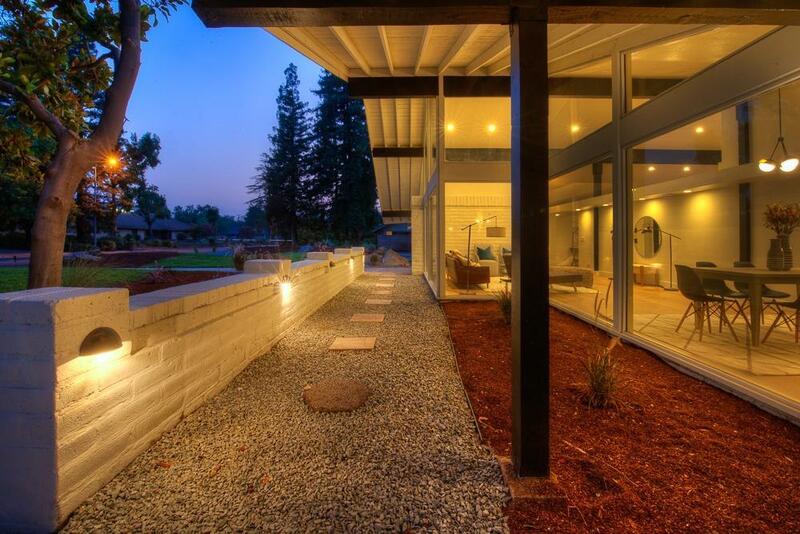 Don't miss your chance to own a one of a kind home! Listing provided courtesy of Ryan Higton of Realty Concepts, Ltd.